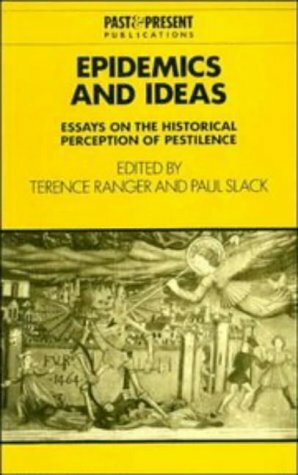 This book examines the way in which epidemics have influenced ideas from the plague to AIDS of today. It shows how they have helped to shape theological & social thought, & how they have been interpreted in the intellectual context of their time. CRIS BEAM is a journalist who has written for several national magazines as well as for public radio. She has an MFA in nonfiction from Columbia University and teaches creative writing at Columbia and the New School. She lives in New York.Lyndal Roper is professor of history at the University of Oxford and a fellow of Balliol College.